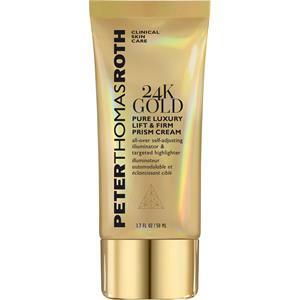 Peter Thomas Roth Pflege 24K Gold Black & Gold Kit 24K Gold Lift & Firm Prism Cream 50 ml + 24K Gold Lift & Firm Prism Mask 50 ml + Irish Moor Mud Purifyfying Cleansing Gel 125 ml + Irish Moor Mud Pruifying Black Mask 50 ml 1 Stk. 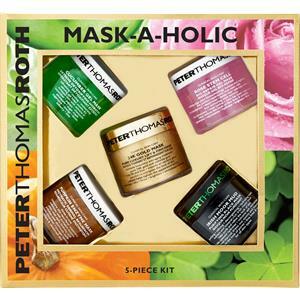 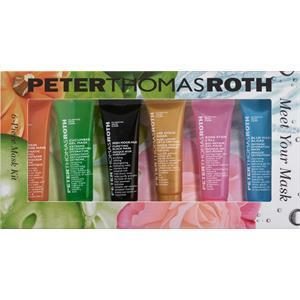 Peter Thomas Roth Pflege 24K Gold Mask-A-Holic-Kit Cucumber Gel Mask 50 ml + Rose Stem Cell Mask 50 ml + 24K Gold Mask 50 ml + Pumpkin Enzyme Mask 50 ml + Irish Moor Mud 50 ml 1 Stk. 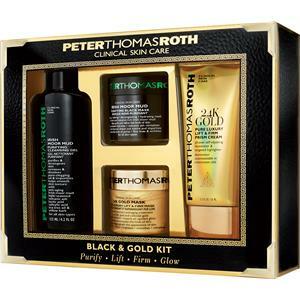 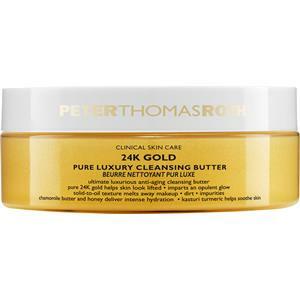 Peter Thomas Roth Pflege 24K Gold Pure Luxury Kit Pure Luxury Mask 50 ml + Pure Luxury Cleansing Butter 30 ml + Schwamm + Toilettentasche 1 Stk. 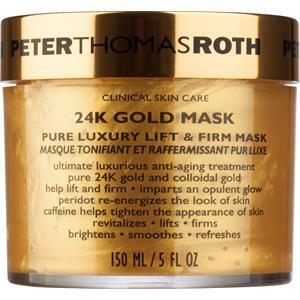 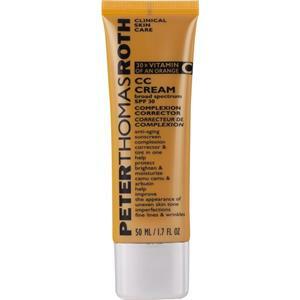 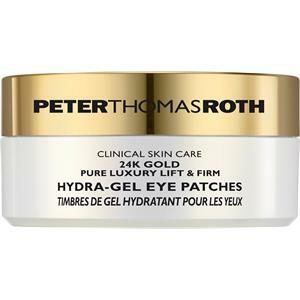 Peter Thomas Roth Pflege 24K Gold Pure Luxury Lift & Firm Hydra-Gel Eye Patches 60 Stk.